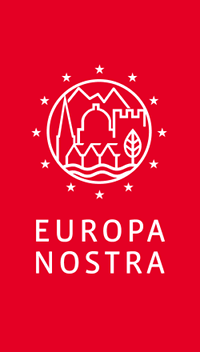 Since 1995, the institutions in charge of the most prestigious Palace Museums in Europe have come together to form the Network of European Royal Residences, registered as an association since 2001. The network enables its members to work together and share their knowledge and experience in the preservation and development of the rich cultural heritage in their care, to the benefit of the millions of visitors they receive each year. In 2018, the Network of European Royal Residences has launched its new programme : the mobility grants. The Network of European Royal Residences decide to renew this project for the year 2019. You could find the winners of the first call here. WHAT/ In order to encourage the exchange of good practices, the Network will provide 10 grants per year for professionals working in member Royal residences in order to support part of the costs of a “short” mobility (1 week – 10 days) in another member residence, between July and December 2019. WHO/ All trades in the Royal residences are eligible for these grants: curators, conservators, researchers, restorers, gardeners, educators, fundraising, development, public services and communication department staff, and all other professionals and employees of historic royal residences involved in the implementation of the institution’s mission.